The STI Levorg will blow you away with it's amazing performance and versatility. 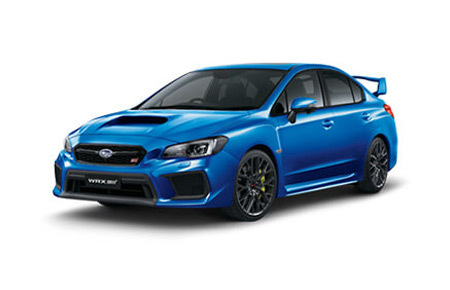 Balance of Subaru Factory 5 Year Warranty and Capped Service program will come with this car, along with all the bells and whistles the STI brand is known for. This vehicle comes with the Protection Pack and Tint, so literally jump on in and drive away!